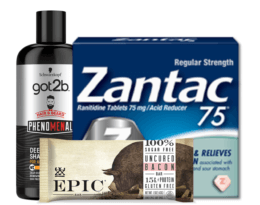 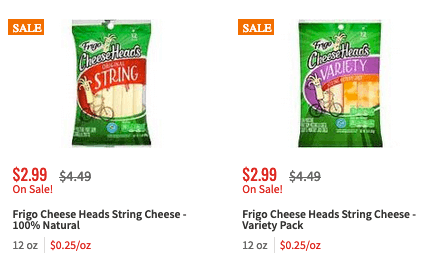 New $0.50/1 Frigo Cheese Heads Coupon – $1.99 at ShopRite & More! 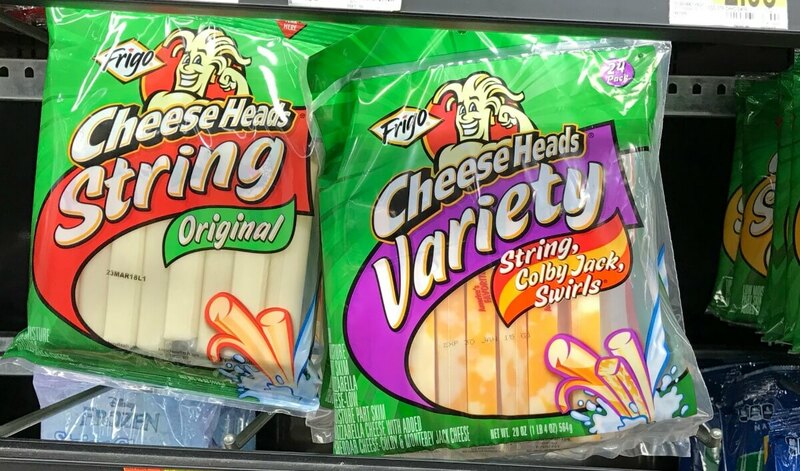 Through 3/9, ShopRite has the Frigo Cheese Heads Snacking Cheese, 8ct on sale for $2.99 making them $1.99 after the coupon. 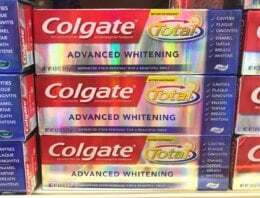 Fiji Water Sport Bottles only $0.99 at Stop & Shop!